Kronosaur Productions is elated to announce the release of Transcendence 1.7, the best version of our epic-scale indie space opera. This release, in development for over a year, contains major user interface, gameplay, and graphical improvements. Transcendence 1.7 is a free upgrade available to all. The next time you sign in, the game will automatically download the update. Or if you prefer, you may download it manually here. This release completes the Benedict & Fiona storyline started in version 1.3. After Fiona is attacked and injured by Penitents, you'll help Benedict to uncover the mysterious reasons behind the attack. But the trail leads to a secret at the heart of the Sister of Domina, and shifting alliances threaten to leave you with no one left to turn to. Transcendence 1.7 now supports turning and thrusting with the mouse as well as keyboard. 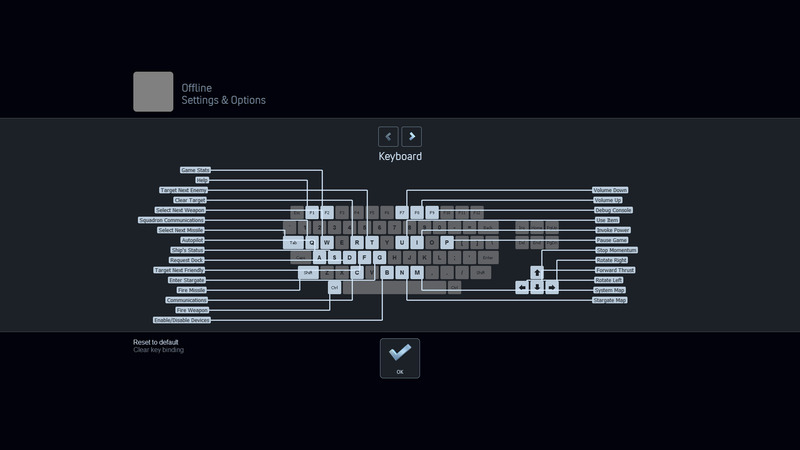 A built-in command mapping UI lets you easily assign keys and mouse buttons to create your favorite layout. The stargate network map has been radically improved in this version. In addition to support for panning and scrolling, it now shows a list of major stations encountered at each system. No more need to remember where the nearest Starton is or where you saw that Commonwealth Star Carrier. The Commodities Exchange interface has also been improved to separate items into categories. You can flip through tabs to see just the devices and armor for sale. In 1.7 we've analyzed every weapon in the game and rebalanced them to be more playable. Damage, cost, mass, WMD, and other qualities have been altered to give the player more choices, without leaving them over- or under-powered. In addition, quest weapons like the Lamplighter have been buffed to compensate for the difficulty in acquiring them. Also, this release significantly improves the graphical effects for weapon shots and hits. Michael Tangent has composed four new tracks for this release, including a set of dynamic tracks for the Battle Arena. Now every time you win a match you will be treated to a little victory trill. In all, these improvements cover the four key areas that I talked about in the 2016 Annual Report: gameplay joy, narrative depth, mechanical richness, and extensibility. All of us at Kronosaur Productions are delighted to be finally shipping this release, and we hope to hear from you about what you'd like to see in the next release, 1.8. Transcendence is a single-player, PC-based, role-playing game of space-combat and exploration. 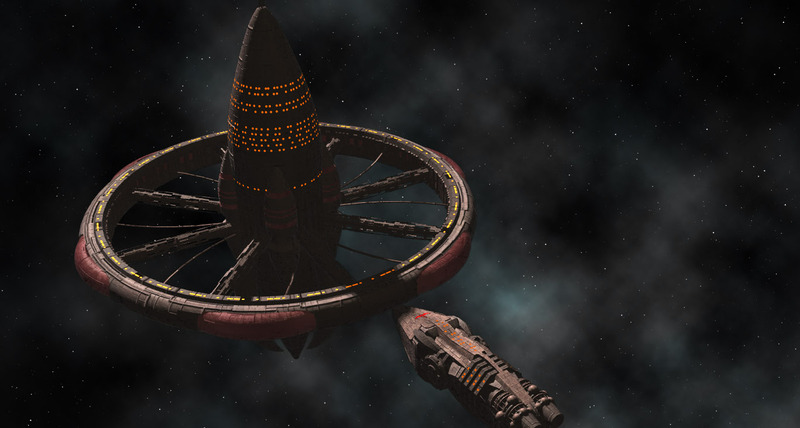 The space-operatic theme and realtime combat were inspired by Star Control II, while other game mechanics in Transcendence were inspired by Nethack. 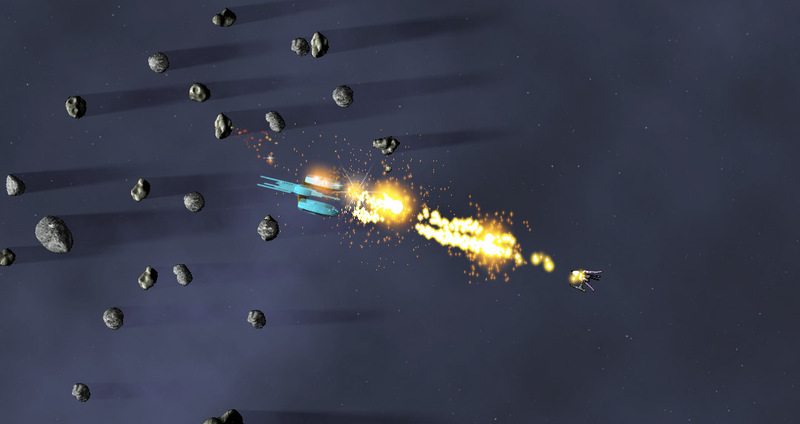 Most of the star systems in the game are procedurally generated and part of the appeal of the game is adapting to the circumstances created by the random-number generator. Some items are unknown to the player, and their effects on the ship, good or ill, are only discovered after using them. In addition, the game encourages (but does not require) playing with permadeath. Transcendence has a passionate community of players, mostly drawn to the game's sophisticated and powerful modding system. Anyone can create an extension for the game by editing basic XML files. More advanced modders may use TLisp, a Lisp-derived scripting language, to create more complex and varied extensions. The core game is available for free on the Multiverse. It is also available for sale with two bundled expansions on Steam. Download the core game for free! 1.6 will automatically upgrade to this release when you sign in. NOTE: We do not recommend loading saved games from previous versions. If possible, start a new game with 1.7. Requires TransData 3.3.11 or higher. Thanks to everyone who provided feedback, ideas, and suggestions for this release.